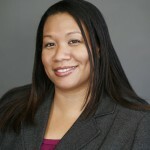 Phoenix, Arizona, March 7, 2011 – Carter Law Group is pleased to announce that attorney Yvonne Moss has joined the firm’s nonprofit law practice. Ms. Moss is experienced in counseling nonprofit, tax-exempt, and socially responsible companies in the areas of business entity formation, structuring and corporate governance. She also advises exempt clients with respect to their unique contracting needs including contract negotiation, preparation of agreements, and structuring of joint ventures and other collaborative structures. 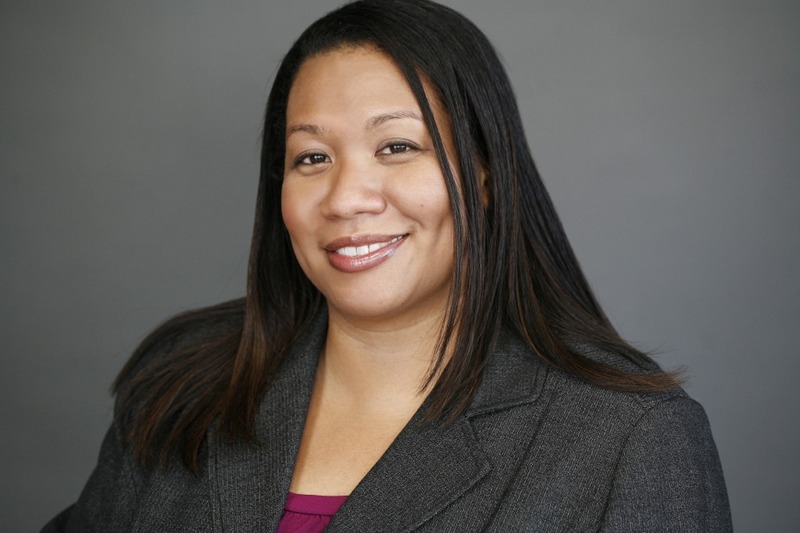 Ms. Moss also brings several years of experience to the firm advising clients in connection with government contracting and regulatory compliance. She has represented exempt and non-exempt as well as publicly and privately held businesses, both domestically and abroad. Her experience extends across a wide range of industries, including hospitals, bioscience, medical products and services, trade associations, museums, educational organizations, and manufacturing. An active volunteer in the nonprofit community, Ms. Moss currently serves as a member of the Board of Directors of Valley of the Sun YMCA, South Mountain Branch, a volunteer lawyer through the Maricopa County Bar Association Lawyer Services Program, and a member of the Young Lawyers Division Wills for Heroes Program.